Come be a part of our Piedmont community and enjoy our newly renovated pool! Piedmont Recreation Association welcomes individuals and families to consider joining our Association. PRA offers two types of Membership: Membership Share and Temporary Membership. Along with having full use of the facilities and programs of the Association, Members of the Piedmont Recreation Association may attend meetings of the Association, vote on issues before the Association, and can serve on the Board of Directors. Members are required to pay Annual Dues every year. Email or call our Membership chair at 256-604-1186 if you are interested in purchasing a Membership Share. PRA may have Memberships available for sale from current owners wishing to sell. Once these are sold, anyone interested in a Membership Share may purchase it from the Association directly. 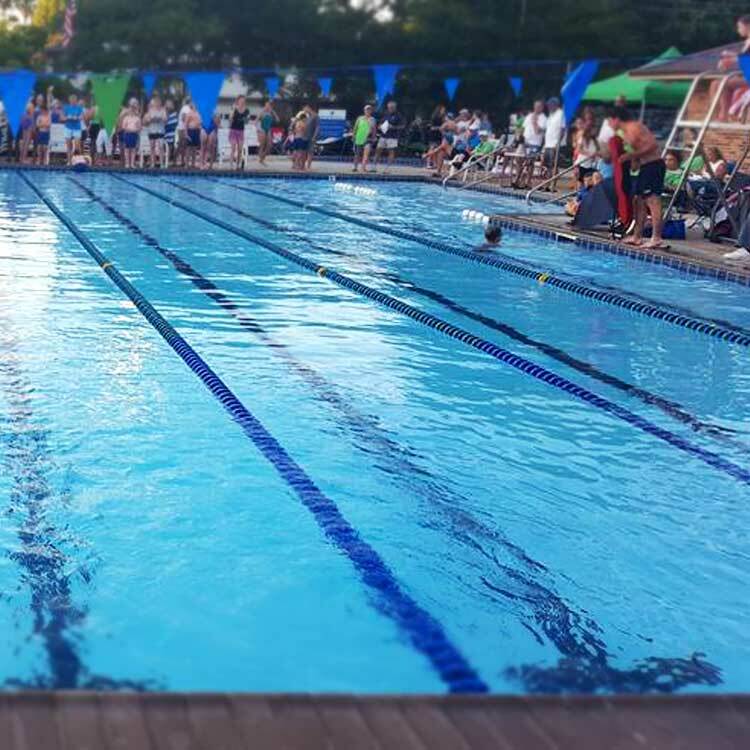 Ideal for military individuals/families and those interested in trying out PRA, this Membership offers use of facilities and programs for a single summer season. After having a Temporary Membership, you are required to purchase a Membership Share if you wish to remain with the Association. Due on or before April 15th, with a late fee of $50. If you wish to sell or transfer your membership, you must be in good standing and must contact Piedmont Membership by April 1st. A Member of PRA may sell (transfer) their Membership Shares to someone else. The cost of the membership is decided by the seller and buyer. The Board of Directors must approve the transfer and a transfer fee of $100 must be paid by the new Member to PRA.